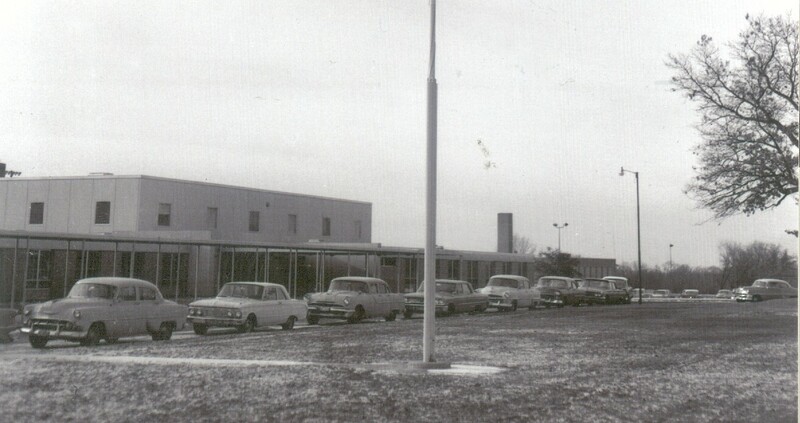 This page introduces the Little Falls High School, Class of 1965 website. This site contains gobs of information, photos, and announcements for the "old" Little Falls High School, "new" Little Falls Senior High School, and the St. Francis High School in Little Falls, Minnesota. The originator of the site is Bruce Smith, who attended Little Falls High School and dated a few of the ladies at St. Francis High School. 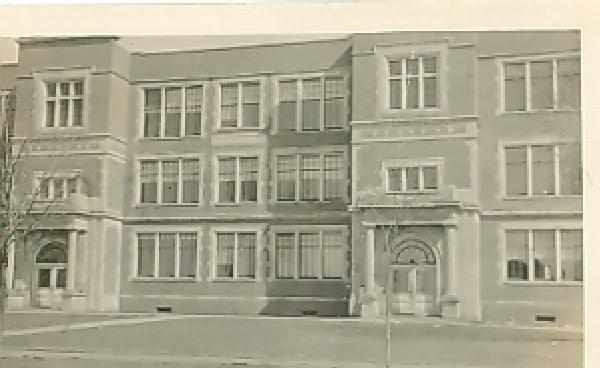 There are contributions on the site from 1965 grads at both schools, including old photos, memories, student directory, biographies, and other nostalgic memorabilia. We also want to thank Morrison County Historical Society for their assistance. Some examples of the site's contents are shown below in smaller size - larger versions are available inside. We never share or sell information to any outside party. We just went through the Little Falls Senior High School and the St. Francis High School yearbooks and made a copy of each page. All of those pages can now be accessed from the Memorabilia page. We also went through each of the available online biographies and inserted the yearbook photo for each paid member in their bio window. Any other ideas you have for the website, email Bruce Smith. THE 45TH REUNION WAS GREAT! 50th Anniversary Reunion was Aug. 1, 2015 - photos and other info on Facebook. You need to be signed into your Facebook account to get there.